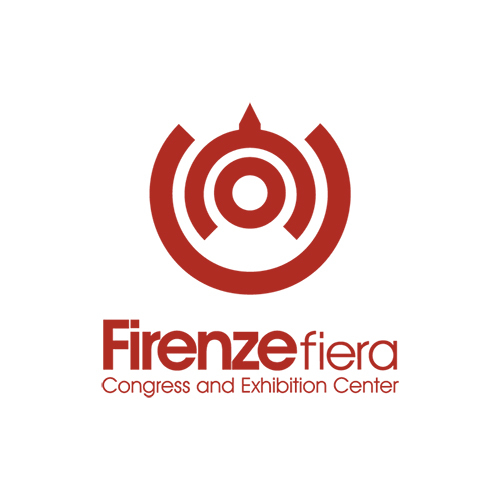 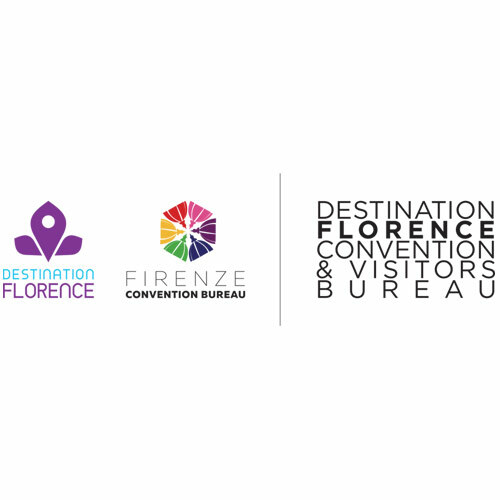 Fiera Didacta Italia is organised by FirenzeFiera together with the main institutions of the territory (Tuscany Region, Florence Municipality, Florence Chamber of Commerce) and Didacta International, with the support of Unioncamere, the Italian Chamber of Commerce for Germany (Itkam), and the Florence Convention & Visitors Bureau. 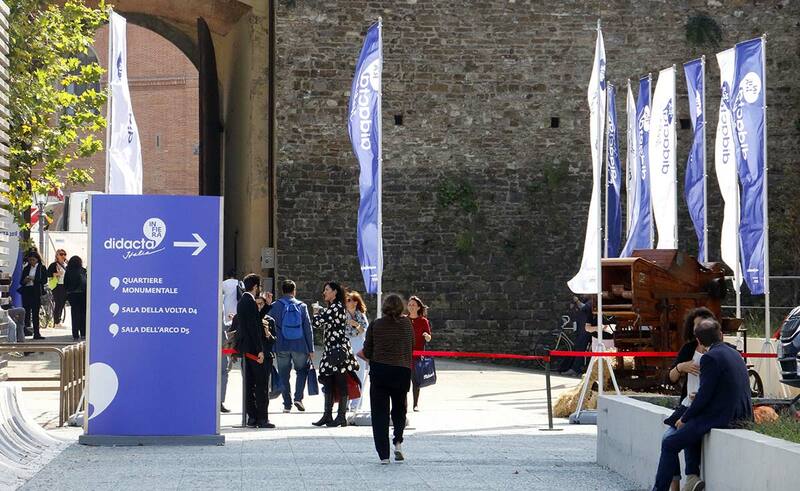 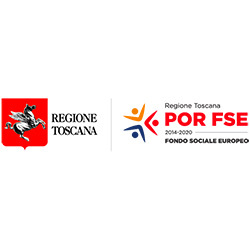 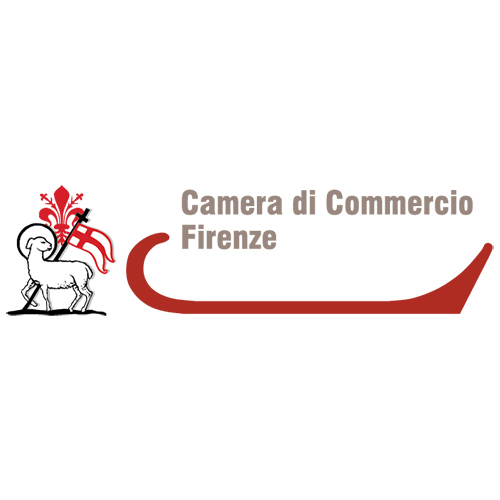 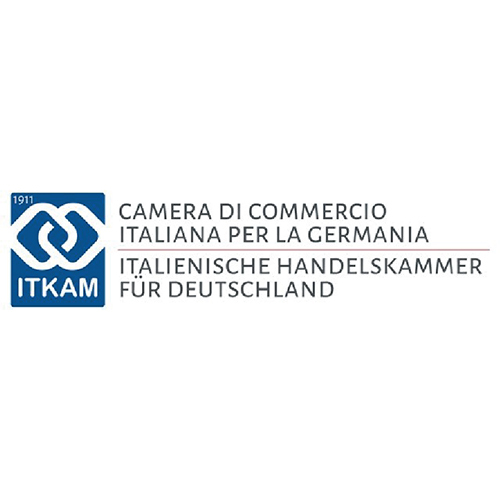 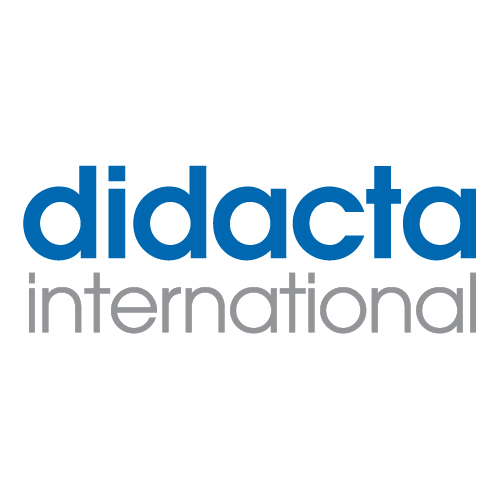 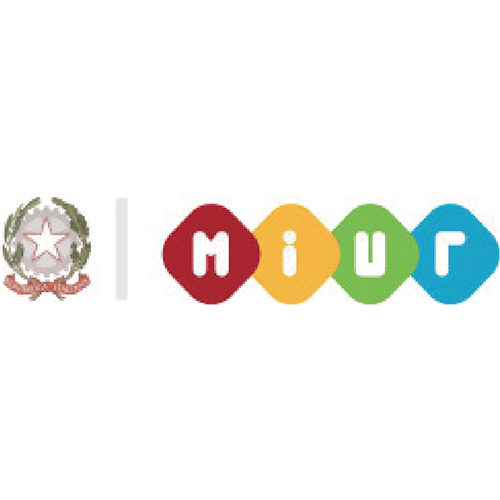 Fiera Didacta Italia is supported by the Italian Ministry, the Department of European Policies of the Presidency of the Council of Ministers, the Embassy of the Federal Republic of Germany in Italy, the Italo-German Centre Villa Vigoni and Assocamerestero. 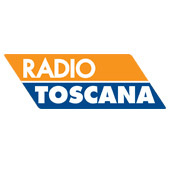 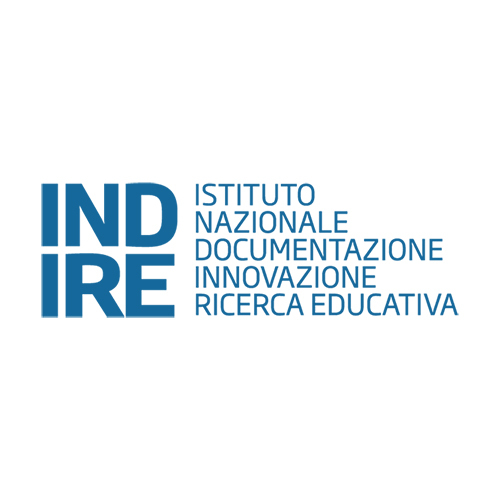 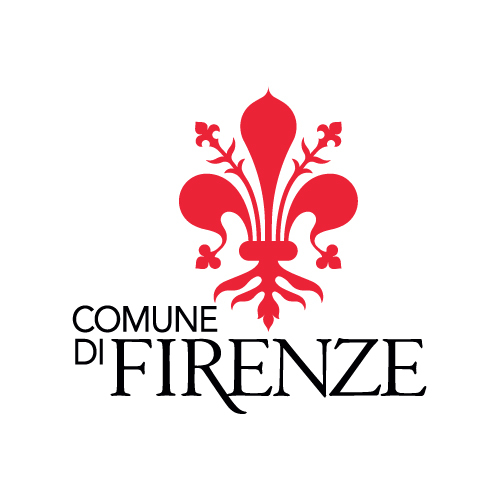 Indire is the scientific coordinator of Fiera Didacta Italia and supports the organisation of the event.